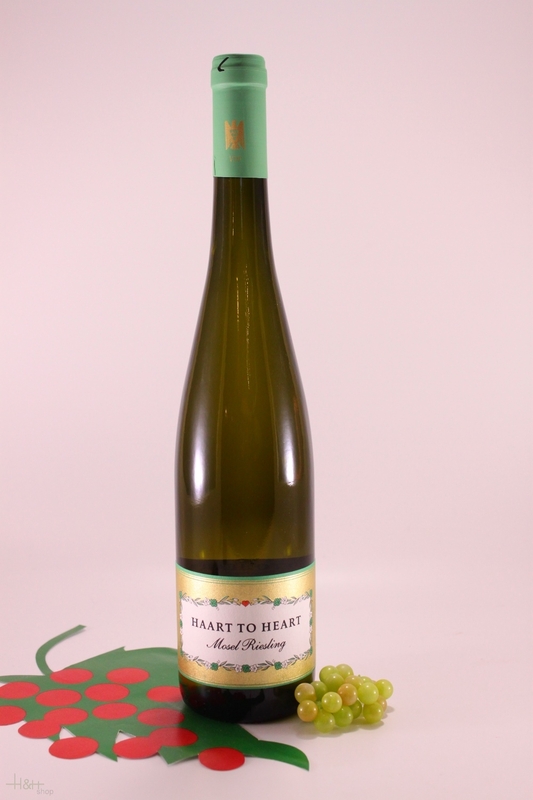 "Wine Spectator" has rated the wine "Reinhold Haart 'Haart to Heart' Riesling Halbtrocken, Mosel, Germany" from the vintage 2004 on 30.04.2006 with 88 of 100 points. "Wine Spectator" has rated the wine "Reinhold Haart 'Haart to Heart' Riesling Halbtrocken, Mosel, Germany" from the vintage 2003 on 30.06.2005 with 89 of 100 points. 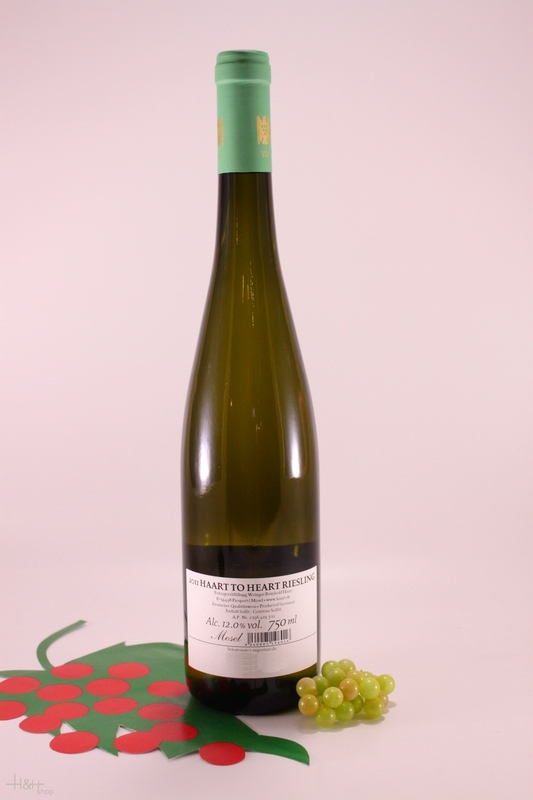 "The Wine Front" has rated the wine "Reinhold Haart 'Haart to Heart' Riesling Halbtrocken, Mosel, Germany" from the vintage 2008 with 90 of 100 points.